In the heat of summer, it’s easy to get discouraged with your artistic endeavors when all you want to do is swing on a hammock and eat popsicles. 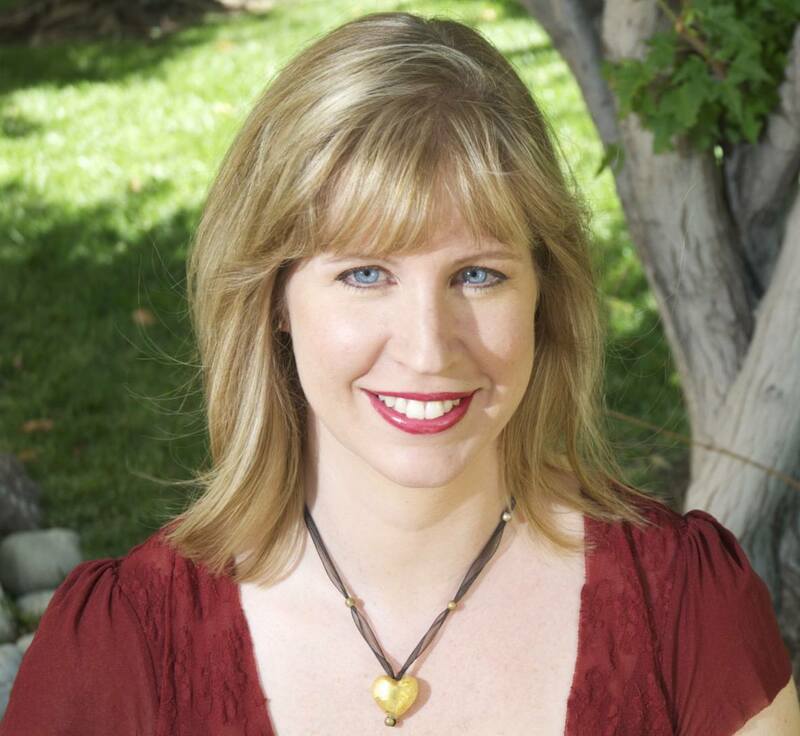 For a shot of instant energy and inspiration, I invited the talented and energetic Julie Hedlund to chat about her writing process and creative journey. 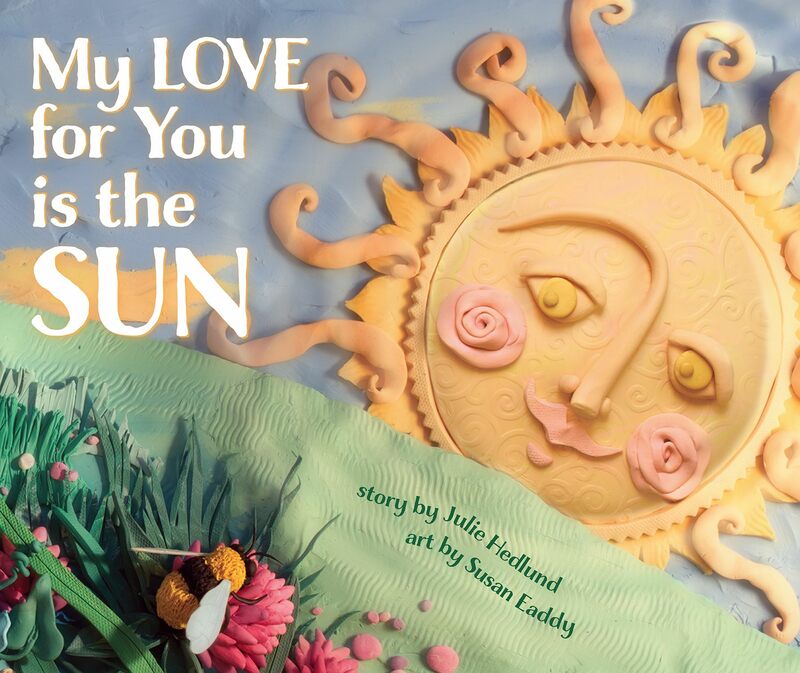 Julie Hedlund is a celebrated children’s author, as well as a freelance journalist, inspirational speaker, international workshop coordinator. She also publishes a blog full of advice for the novice to the expert writer. Describe your creative journey to becoming an author. Whew! That’s a tough one. It was very circuitous. My journey started by being a READER. I don’t think I’ve gone one day without a book since I was six years old. Besides friends, family, and pets, there wasn’t (and isn’t) anything in the world I loved more than books. As I child, the love of reading grew into the love of making up my own stories. My favorite game was “pretend,” and I suppose it still is. But being an author was never something I really thought I could do. I’m not sure why, but I just decided somewhere along the way that I needed a “practical” career with more security. I graduated from The University of Michigan with a Political Science degree and then went to graduate school in England to get an MA in International Political Economy. I spent 13 years after that working in electronic banking and payments. If I ever DID think about writing a book, it was always novels, since that is what I love to read the most. But after I had children of my own. I rediscovered the child reader in me by reading to them. I began writing children’s picture books and fell in love with the genre. I joined the Society for Children’s Book Writers and Illustrators (SCBWI), worked very hard to learn the craft and business of writing for children, and never looked back. A few years ago I left my job to pursue my writing career full time. Please tell us about your 12 x 12 project. 12 x 12 is a picture book writing challenge where participants aim to write one picture book draft a month for each month of the year (12 drafts in 12 months). The idea is to keep the creative juices and motivation flowing to increase the output of work. The challenge is now in its third year and we have 750 participants. There are many features and benefits beyond the community, and all of that information is available on my website at http://www.juliehedlund.com/12-x-12. There is no such thing as a normal writing workday. Seriously. I know some writers are religious about writing a certain number of words or pages or hours at specific times each day, but I am most definitely not one of them. Part of the reason is there are other aspects of my job, like running 12 x 12, that take up my time, but mostly its because my personality doesn’t lend itself to strict routine. I’ve learned to jump on creative bursts and allow myself breaks when I need them. I am ALWAYS writing in my head and more often than not I find that by the time I sit back down to actually put words on the page, I’ve already sorted out a lot of the issues in my mind. However, I will say that having accountability is critical for me. In addition to my own attempt to write and revise at least one draft each month, I set other deadlines for myself – to get a final draft to my agent, to have a manuscript ready for a workshop, etc. I have one-year, five-year, and ten-year goals for the number of books I’d like to publish. Having those kind of goals keeps me from staying away from the writing too long. I mainly write picture books for children and nonfiction in the form of blog posts and newsletters for adult fellow writers. The process is VERY different. For me, writing blog posts, newsletters, and presentations comes quickly and easily as a result of my business writing experience. Writing picture books requires a great deal more patience and care and LOTS of editing and revising. For adult fiction, I gravitate toward literary authors such as Barbara Kingsolver, Gregory Maguire, Carlos Ruiz Zafon, John Irving, Hilary Mantle, etc. For children’s books, there are simply too many to name so I always limit myself to my all-time favorite, which is Jane Yolen. She has written more than 300 books for children of all ages across many themes, both fiction and nonfiction, and they are all excellent. There is only one for a writer to become an author (aka published). Within the genre or genres you want to write, you need to: Read, read, read. Write, write, write. Revise, revise, revise. Repeat, repeat, repeat. Beyond that, it’s critical to find a community whether it is an association of writers or a writing group or, preferably, both. You need to study the market for publication standards in your genre. You need to give your work time to percolate and grow and get better. Most of all, you need to be persistent. Most people give up once they face hardship and rejection. Both are a fact of the writing life. The key is to believe in yourself and your work and to keep writing. If you do that, eventually success will come. I am finalizing several of my existing picture book manuscripts to get them (hopefully) ready for submission to editors. I recently started work on a picture book biography, and I have ideas for both a middle grade historical fiction and a young adult nonfiction book that I’m eager to get cracking on. I used to say I’ll never have time to read all of the books I want to read. Now I have to add I’ll never have time to WRITE all the books I want to write.